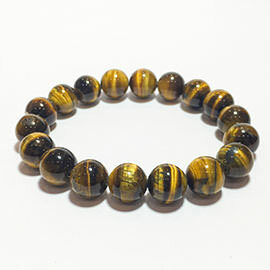 Bracelets have been worn since ancient time as jewelry. The word bracelet originates from the Greek word “brachile” which also means “of the arm," whereas the Old French describes the word bracelet as an arm-guard used by archers. 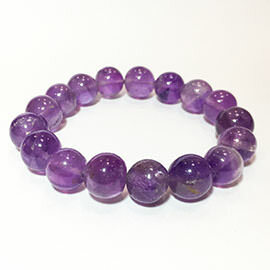 These bracelets are made from semi-precious gemstones. 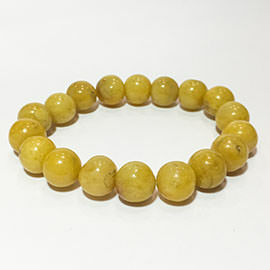 These gemstones have been specially mined from the earth so that you are supplied with the best. 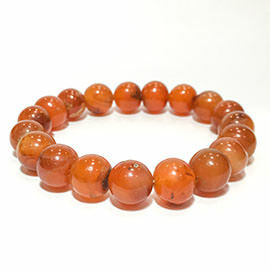 These bracelets have rich earthy energy within them. These gemstones are all reliable and are not artificial crystal or glass man made impersonator. You would surely be getting an authentic piece of bracelet. 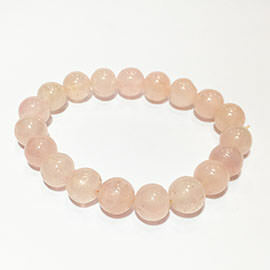 Each bracelet is hand crafted so that you feel the healing energy and positivity when you wear it. 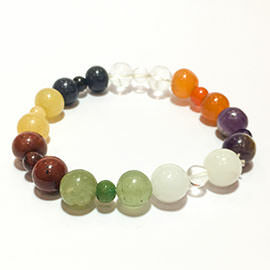 These Beautiful Healing Bracelets in Natural Stone attract good health, inner peace, success, abundance and prosperity. For wholesale and bulk buy inquiry please contact us. 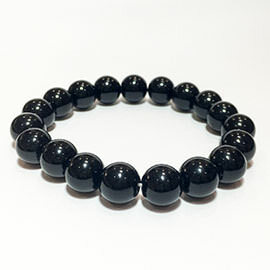 Dont see what you are looking for, just share a picture with us and we can manufacture bracelets for you.